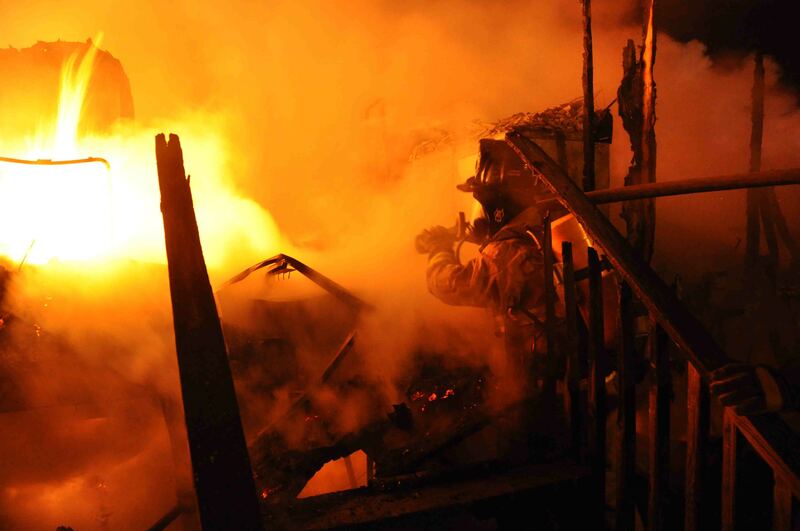 An early morning fire destroyed a residence at 339 Roadside Drive Tuesday morning at 01:35. Neighbors reported the fully involved residential fire advising the roof was already gone. Engine 8 arrived a short time later to find that the roof and walls on three sides of the doublewide mobile home were completely burned away. Most of the floor had already collapsed as well. Click here for additional information. 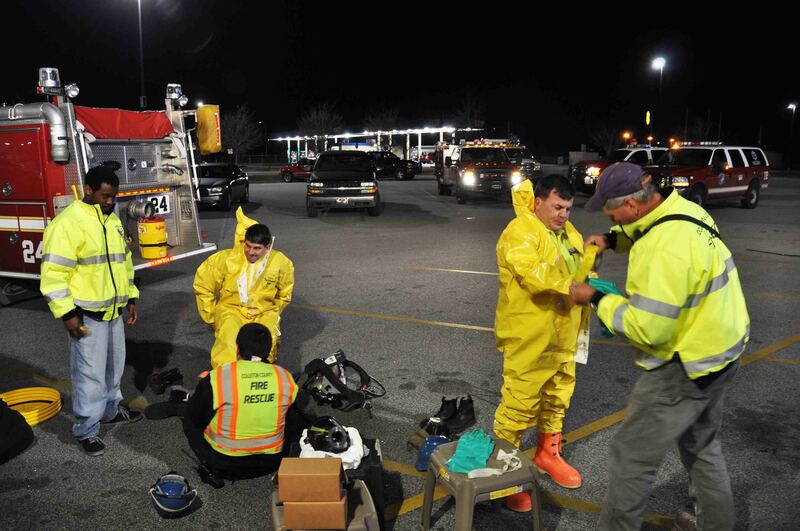 The HazMat team responded as mutual aid to Walterboro Public Safety units at the scene of a suspected mobile meth lab in the parking lot of the Wal-Mart on Bells Highway near I-95. DEA officials were also on the scene and requested that a female suspect be decontaminated prior to going to jail. A male suspect had already been transported to the ED at CMC. Click here for additional information. A 59 year old male received multiple traumatic injuries after his moped collided with a car in the 500 block of Francis Street. The man was found lying in the roadway with multiple complaints including a possible head injury. Bystanders stated the man was unconscious following the incident. 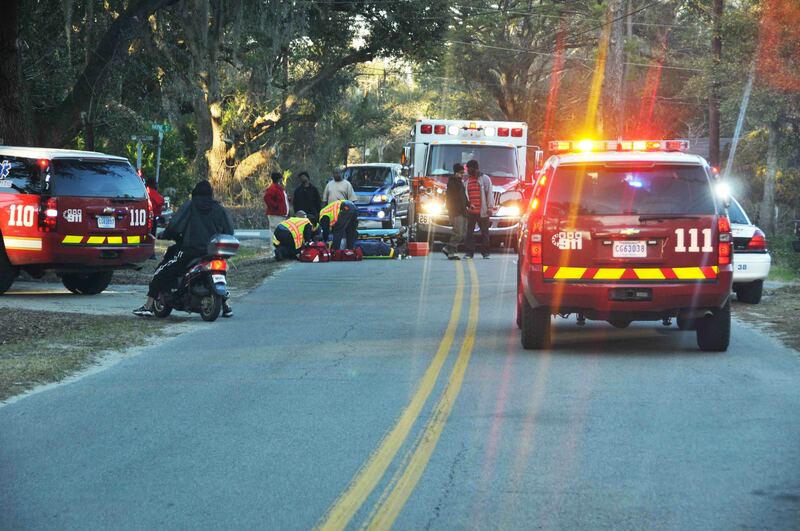 He was treated at the scene by Firefighter-Paramedics, then transported in stable condition to Colleton Medical Center. Click here for more info. A large woods fire endangered multiple structures Monday afternoon 30-January. 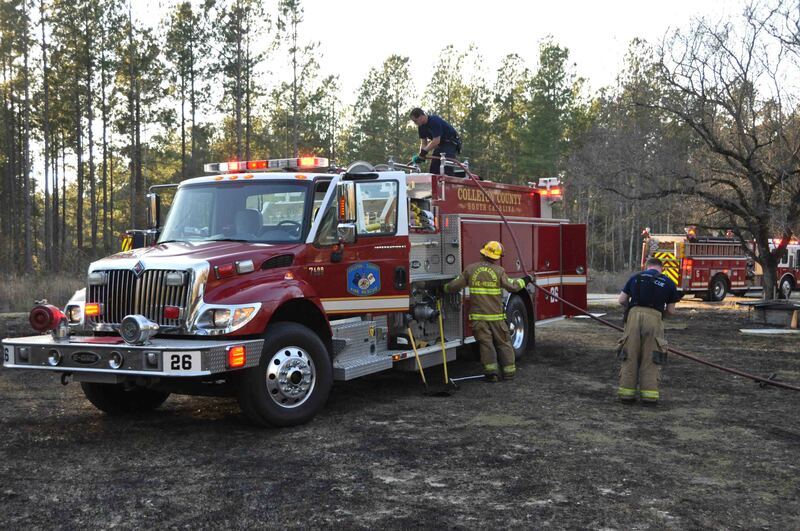 At 16:03 Engine 1 was dispatched to a woods fire in the 400 block of Shelby Lane. Units arrived to find a rapidly moving multi-acre woods fire with several structures endangered. Additional units and personnel were requested. Access to the property was limited. Click here for additional information. 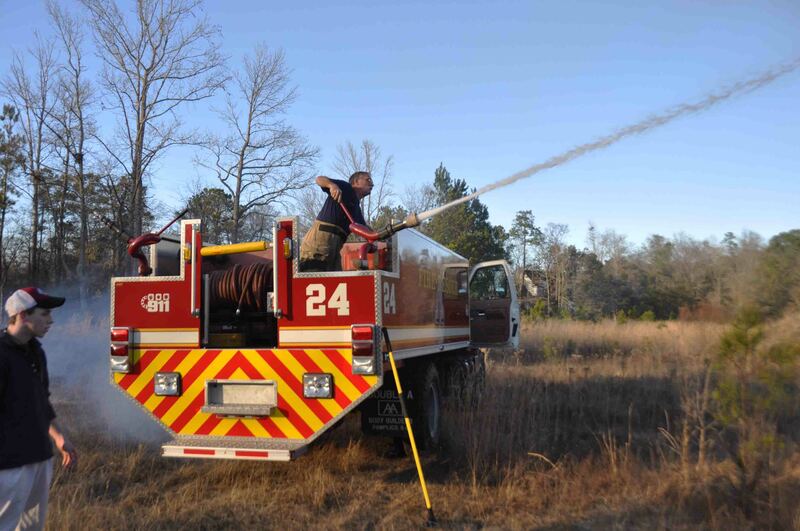 An approximately seven acre suspicious woods fire spread through a wooded area and a large grass field Sunday afternoon 29-January. 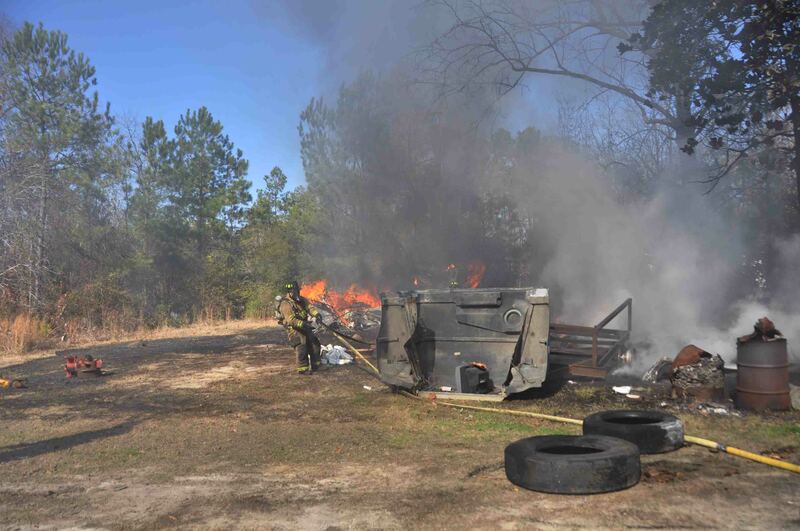 Firefighters were alerted to the incident at 14:04 in the 300 block of Lighthouse Lane at Bennetts Point in southern Colleton County. Three stations responded initially. Shortly after arrival, the winds pushed the fire under one mobile home, igniting the structure. Click here for more information. A 51 year old man was left in critical condition following a domestic incident at 217 Bodison Memorial Drive. The man who was asleep, was awaken when a family member began stabbing him with a knife. He was able to fight off his attacker, but received over a dozen stab wounds to the chest, abdomen, neck and arm. Click here for additional information. At 14:15, a call was received from a resident in the 500 block of Straw Pond Road, reporting flames in a home behind her house. 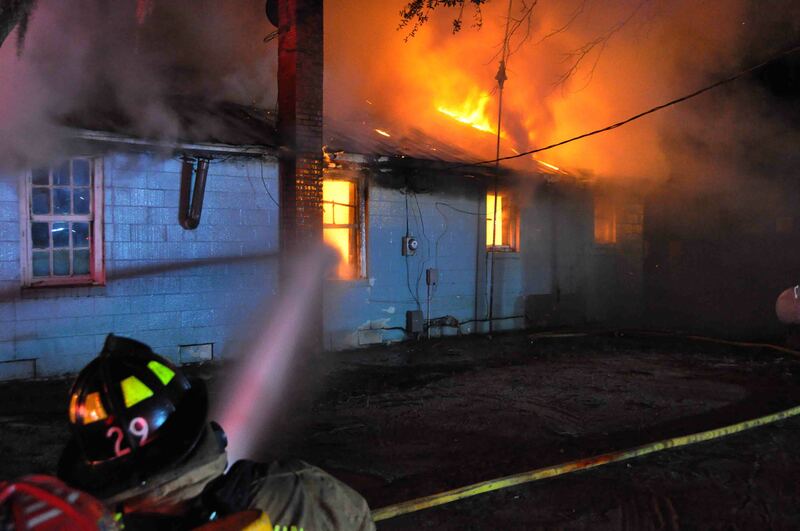 She reported a home was fully involved. Firefighters arrived at 190 Thor Court ten minutes later to find the singlewide mobile home, the attached wooden addition and two vehicles fully involved. The fire had been burning for some time. Click here for additional information. At 11:55, Fire-Rescue was notified of a woods fire threatening a structure at 2614 Peniel Road. Engine 1 and Medic 1 responded and found a 1 acre woods/grass fire that was burning under a mobile home on the property. 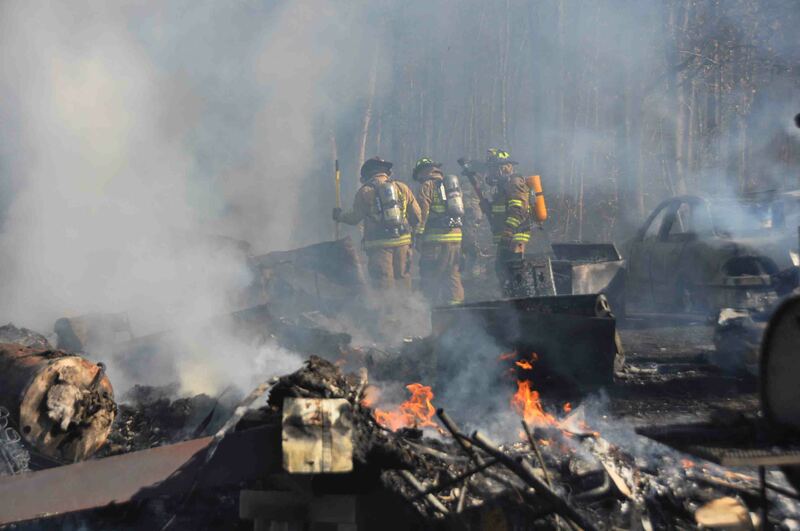 The fire had already damaged the plastic under-skirting around the mobile home and entered the woods near the structure. Click here for additional information. Light winds made for a busy afternoon throughout the county Sunday 15-January. 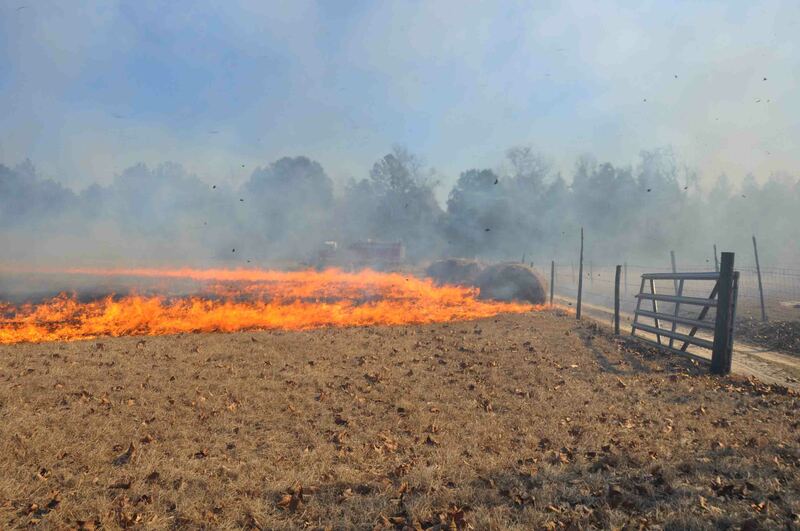 At 11:19 a field fire was reported at 1884 Maple Ridge Road near the Pleasant Grove Community. Engine 5 and Engine 26 initially responded, finding a rapidly moving hay field on fire endangering multiple barns and farm buildings. Engine 26 requested a structural assignment for additional units and personnel. Click here for additional information. 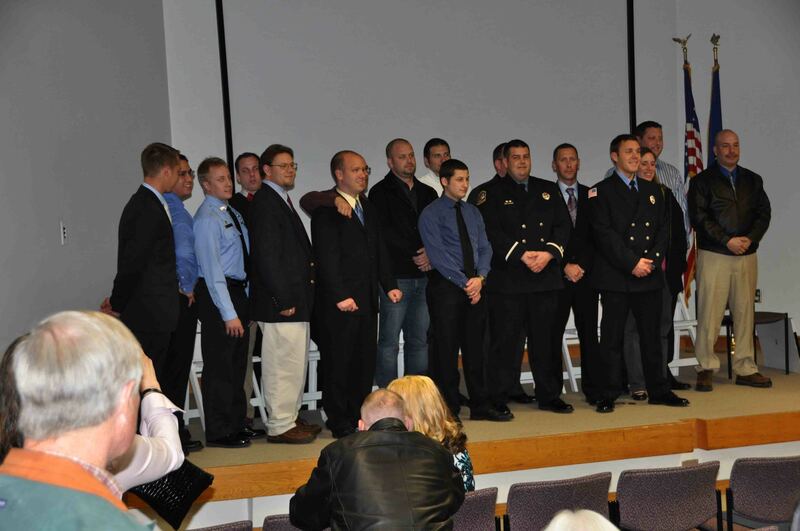 Firefighter-Paramedics Tony Keen, Kurt Kruysman and Engineer-Paramedic Scottie O’Quinn along with seventeen other graduates participated in the Lowcountry Regional EMS Council Paramedic Graduation Ceremonies held at the Irene Dixon Auditorium at Roper Hospital in Charleston, Friday evening 13-January at 19:00. Click here for additional information. We wish to extend congratulations to new Firefighter-Paramedic Kurt Kruysman. He has successfully completed the one year Paramedic Training Program and passed both the National Registry written and practical examinations. A 33 year old man lost his life following a single car MVC in the 4400 block of Hudson Mill Road Thursday evening 12-Janaury at 21:36. Evidence at the scene indicated the Nissan Maxima left the roadway in a curve and struck an embankment before hitting a large pile of dirt. 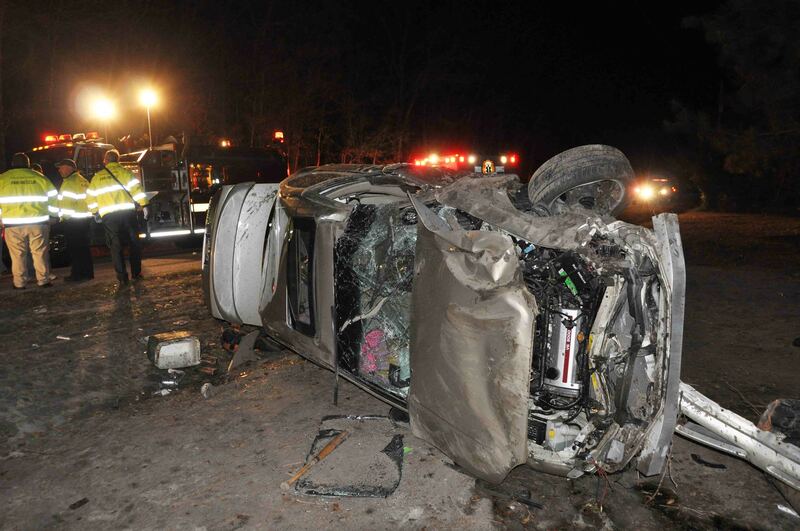 The vehicle then flipped over at least once ejecting the sole occupant into the roadway. Click here for additional information. A 42 year old male received traumatic injuries, following an altercation at a club on Hendersonville Highway near the Jonesville Community Saturday evening. Sheriff’s Deputies are investing the incident in which the man was struck in the head and shot in the arm. His vehicle was also shot. 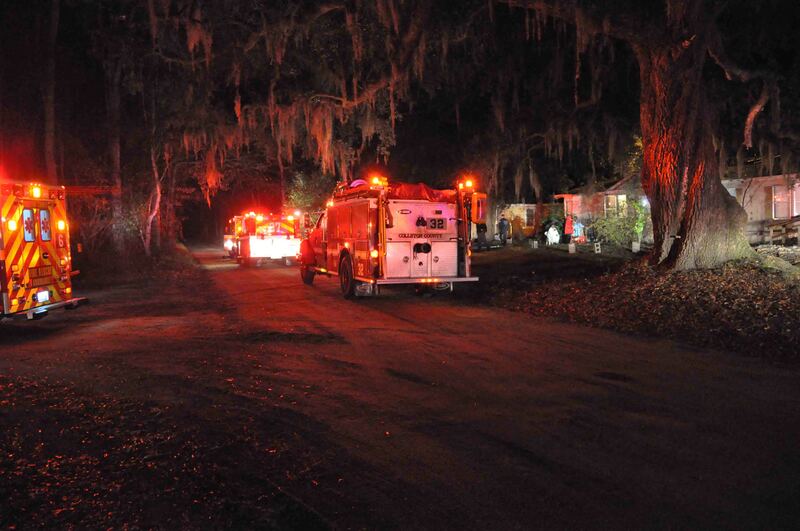 He was able to drive to a residence in the 1000 block of Lowcountry Highway where 9-1-1 was notified. Click here for more information. 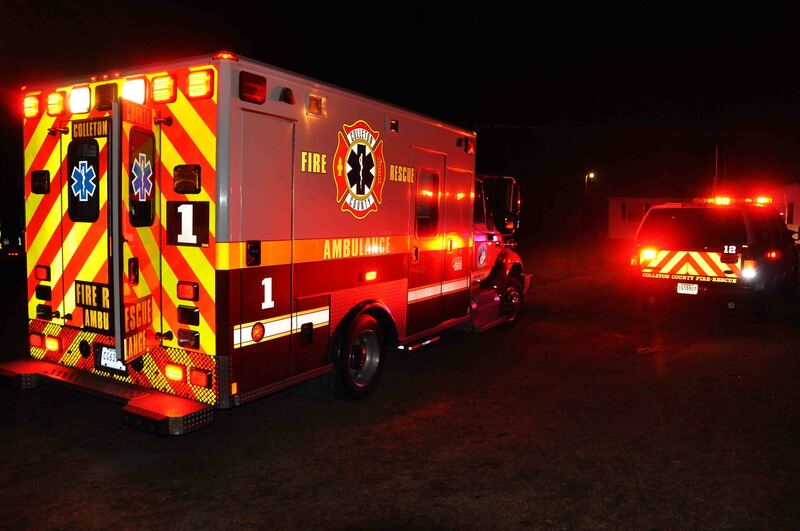 On Saturday evening 7-Janaury at 18:45, an adult Hispanic male received multiple traumatic injuries after he jumped from a moving vehicle on Interstate 95 near the 60 mile marker southbound. Engine 26 and Medic 26 found the patient semi-conscious, lying on the shoulder of the highway. 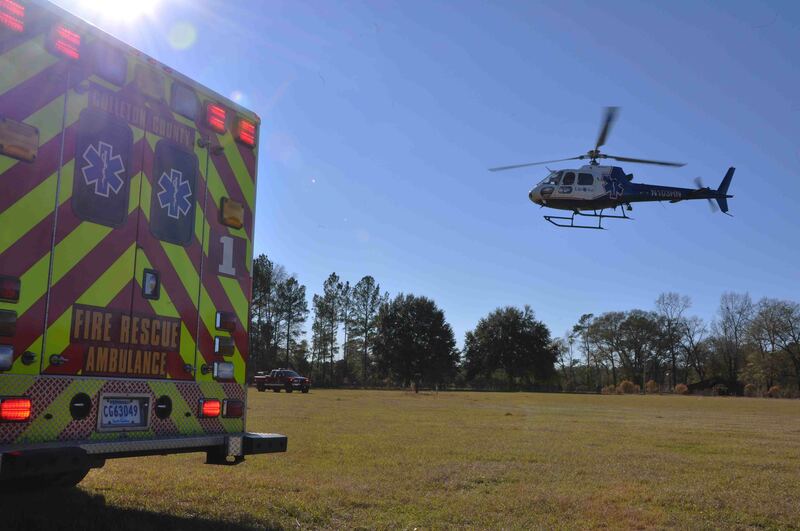 They alerted the medical helicopter Lifenet 4, stationed at Colleton Medical Center and began treating the patient. Click here for more information. First Annual Emergency Services Softball Tournament to be held at the Colleton County Recreation Center, 280 Recreation Lane, Walterboro, SC 29488. This is a Public Safety Only Tournament. If interested contact Robbie McAlhaney at 843-560-6187 or Brian Drew at 843-909-3417. Any Public Safety Agencies are welcome. Entry Fee is $250.00 per team and additional Sponsors are welcome. All proceeds will be donated to the MUSC Burned Children’s Fund and the South Carolina Children’s Charity. Registration and entrance fees due by 9-March-2012. The Town of St. Mathews is accepting Donations to assist a firefighter who lost his home. If you would like to donate the contact information is listed below. Jeff and Cheryl Price lost their home and everything in it (including precious pets) to a house fire early Wednesday morning. Jeff is a full-time fireman with the St. Matthews Fire Department and a volunteer fireman with Belleville Fire Department. Cheryl works with Calhoun County Animal Control. If anyone would like to make a donation or donate items to them - we will be accepting them at St. Matthews Town Hall, c/o Tammy Carson, P.O. Box 172, St. Matthews, SC 29135. The phone number is 803-874-2405. Please send prayers to them as they go through this difficult time and thank you for your support! We wish to extend congratulations to new Firefighter-Paramedic Tony Keen and Engineer-Paramedic Scottie O’Quinn. Both have successfully completed the one year Paramedic Training Program and passed both the National Registry written and practical examinations. Firefighter-EMT Kurt Kruysman also completed the training and passed the practical examination. He will be testing the written portion of the exam later this month. The exams are no longer given together as there were in years past. The physical schedule has been finalized for March 2012. Click here to view the physical schedule or click here to view the department calendar. A birthday party turned tragic when a 12 year old girl received critical injuries after an ATV rolled over on her following an accident. The child was transported from a wooded area to a home in the 2000 block of Cavanaugh Road. 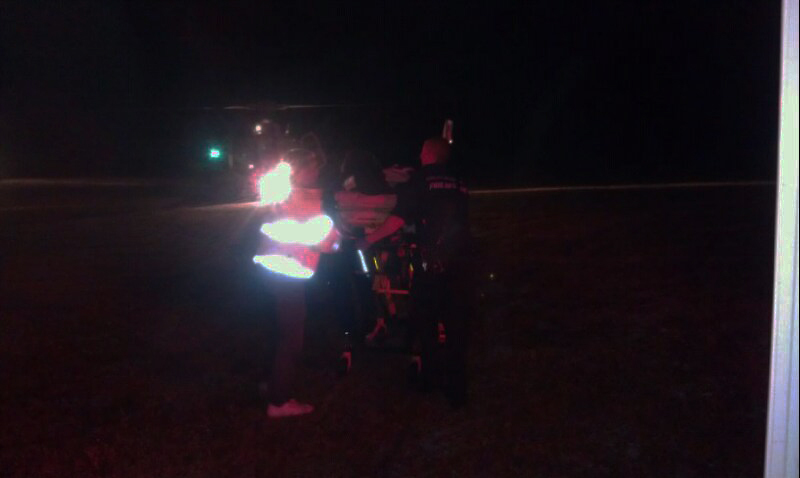 Firefighter-Paramedics treated the girl at the scene and requested a medical helicopter. 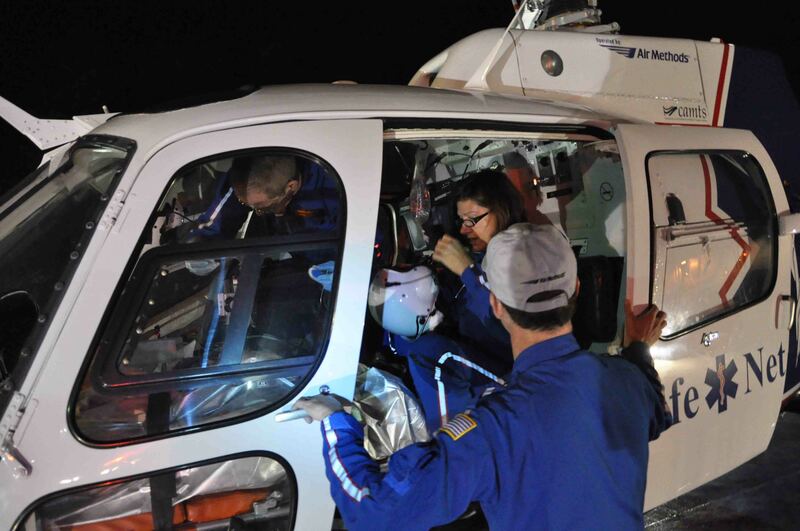 A second Medic Unit was called to treat a second injured girl. Click here for more information. A fire in the heating unit caused minor damage to a home at 3972 Clover Hill Road Sunday evening 1-Janaury at 22:35. While units were at the scene of the Saxby Hill fire four miles away, a fire alarm was dispatched for the Clover Hill Road address. Engine 32 from Saxby Hill was assigned to investigate the fire alarm. While enroute the alarm company notified Dispatch that they had made contact with the resident.. click here for more info. An early evening fire in a bedroom rapidly spread through a residential dwelling located at 667 Saxby Hill Road, Sunday 01-January at 18:06. The fire was originally spotted coming from under a bed located in a rear bedroom of the home. The occupants attempted to beat the fire out and then resorted to using a garden hose. As the fire grew, 9-1-1 was notified. Click here for additional information. A yard debris fire burned out of control damaging two storage buildings Sunday afternoon 01-January. At 14:43, Stations 5, 17, 19 and 26 responded to 9442 Augusta Highway in the Springtown community on the report of a large grass fire endangering several structures. Engine 5 arrived to find two storage buildings on fire with an approximately 1-1/2 acres of grass and woods burning. Click here for more info.